Italian government targeted the budget deficit at 2.4 pct of GDP, gross domestic product, from 2019-2021. This targets would flout European Union rules calling for Italy to progressively lower its deficit and marking a victory for party chiefs over Economy Minister Giovanni Tria. 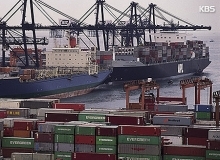 Tria had to surrender to the requests of Movimento 5 Stelle e Lega, although he had initially wanted a deficit set as low as 1.6 percent next year, in order to respect European Union demands. Great satisfaction by the coalition government of the Movimento 5 Stelle e Lega, which took power in June. They had been pushing for a deficit around 2.4 percent of GDP to fund costly policy pledges. The agreement was approved after an informal summit at Palazzo Chigi which lasted about 4 hours with Prime Minister Giuseppe Conte, Vice-Presidents of the Council Matteo Salvini and Luigi Di Maio, Minister of Economy and Finance Giovanni Tria and Minister for European Affairs Paolo Savona. Then, the Council of Ministers held the approval of the Def update note, the document with which the government indicates its three-year economic plans. The Def, the document of Economics and Finance, contains all the economic and financial policies. It allows the government to establish how to spend public money. It have been released 27 billion for the maneuver. Prime Minister Giuseppe Conte said on Facebook that the budget goals were “considered, reasonable and courageous” and would “ensure more robust economic growth and significant social progress for our country”. He called the expansionary fiscal plan “a revolution of common sense”. According to the government, the Budget Law will affect about 6.5 million peoplebelow the poverty line. 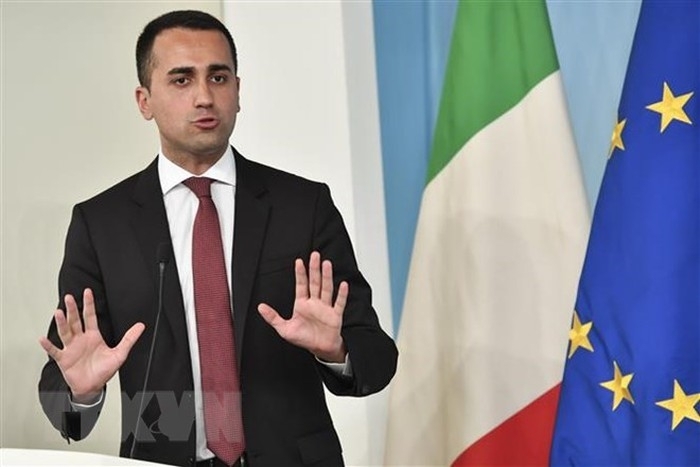 “With pension and income of citizenship that we introduce with this Budget Law, we will have abolished poverty” Di Maio had said in an Italian TV program few days ago. It will be up to M5S and Lega to demonstrate that such a potentially dangerous maneuver can find market and European Union approval. The European Commission will evaluate the maneuver on October 16th. With these numbers it will be difficult to approve it. Meanwhile, financial markets have been nervous since the government took office due to fears its spending plans will boost Italy’s debt.